New Zealand’s finest bands for wedding entertainment. Find the perfect live band for your big day. Kid Radio are unlike any other Auckland wedding band. Their songlist contains no trace of the tired pub hits of yesteryear. Instead, they’ve assembled a repertoire loaded with nothing but pure dynamite - the jams that other bands can’t touch. The Pickups offer a fresh new approach to wedding music in Auckland. Fronted by veteran vocalist Victor Sulfa-Hawkins, the band perform classic tunes by artists such as Prince, Bob Marley, Stevie Wonder and Michael Jackson. 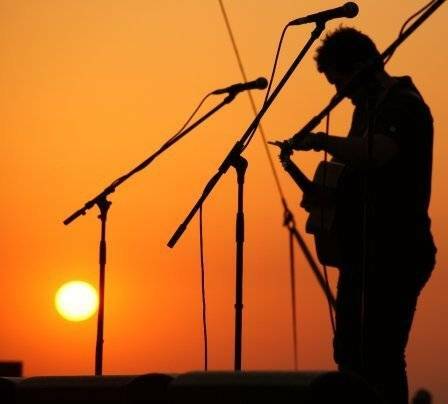 Allenby Park is an acoustic duo offering beautiful acoustic music with a generous helping of groove. Whether the vibe is a laid back summer afternoon or something with a bit more dancefloor flavour, they have it covered. Mister Speaker are a funk and soul powerhouse here to take you back to a funkier time! Vocalist Tane Tari and his 8 piece band are bringing their funk and soul sound direct to your wedding. Seven musicians, one groove. PepperJacks is an Auckland-based 7-piece wedding band featuring Auckland’s hottest musical talent. Are you seeking an Auckland wedding band that will get the people up and dancing, having fun and singing along? Jumpsuit are that band! Ministry of Tone is a dynamic 4 piece soul, funk and r’n’b wedding band based in Auckland. The band’s song list brings together the best of 60s and 70s funk and soul, 90s r’n'b and a good sprinkling of top 40 hits to boot. Whether you are looking for quality background music for your wedding or vibrant, energetic songs to entertain your crowd, Goody2Shoes can deliver fun, quality and variety for your event, in a slick and professional manner. Blue Steel have been performing at weddings since 2007. They offer a wide range of classic hits and Top 40 tunes that guarantee full dancefloors night after night. With an extensive song list that spans the decades, powerhouse Christchurch band Danger Baby play all the hits you know and love. Provide some outstanding entertainment by experienced and quality professional musicians armed with an incredible repertoire. Known for their tight, high energy shows, Christchurch band Oval Office play an engaging mix of funk, soul, jazz, blues and latin music delivering hard hitting grooves. Acoustic Solution perform contemporary & classic covers for any occasion. Corporate events, weddings & celebrations. Versatile - Professional - Relevant - Entertaining. 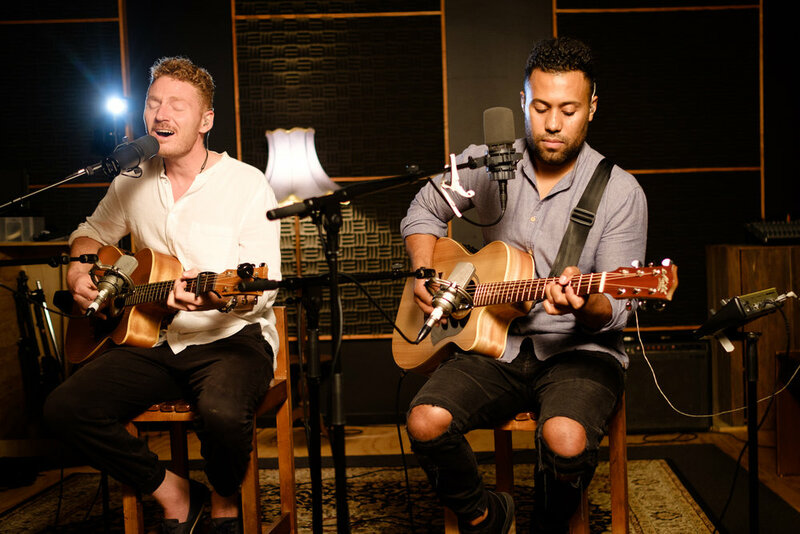 With radio hits & albums under their belts as well as performing throughout New Zealand & overseas, what these two artists bring together will not fail to impress! Acoustiki (Jonny Love) is beautiful acoustic music to enhance your wedding, cocktail function or event. Vintage Blue is a Christchurch guitar and vocal duo comprising of Jenny & Rob Payne who have been performing together for over 15 years. They met whilst studying Jazz and their passion for performing music blossomed from there. The go-to Christchurch covers band for the last twenty years was founded by Irish import and Christchurch music mogul Mike Kane back in the early nineties, and its legend continues to grow. 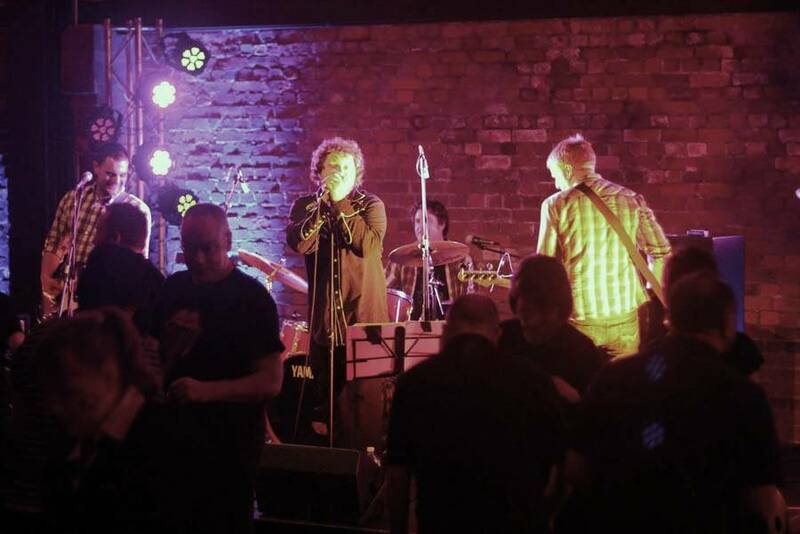 Calico are a dynamic band fusing the styles and talents of people from an assortment of musical backgrounds, resulting in a high energy, exciting and crowd pleasing band that will be sure to fill the dance floor! More Choice. More Energy. More Fun. We’ve been rocking our brand of sophisticated party music the length of the nation since 2005. 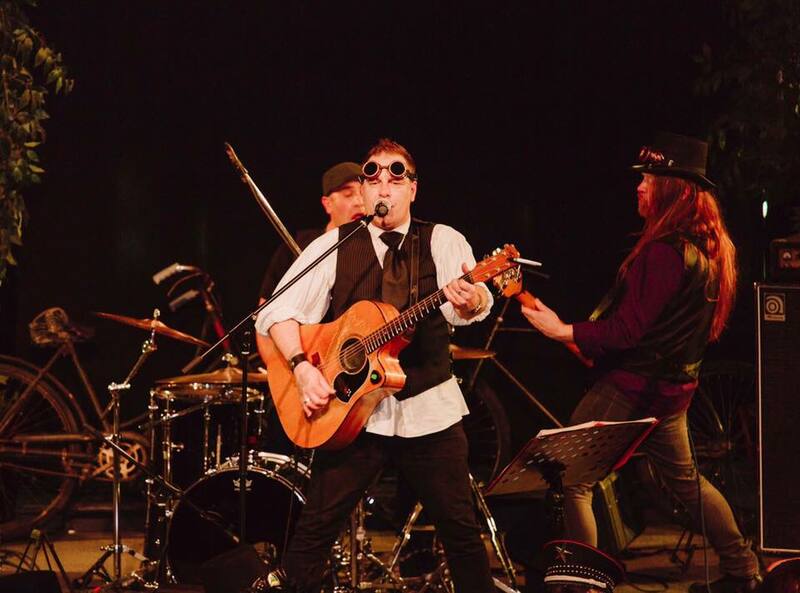 The members of Queenstown-based covers band Mojo have played with some of the best in the business and now they are hoping to establish themselves as the best in Live Entertainment.